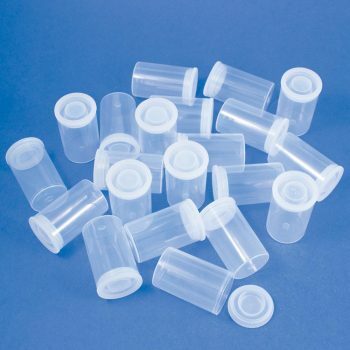 The Apollo 11 Adventure Kit, Astronomy/Space: Educational Innovations, Inc. The Apollo 11 Adventure Kit is a unique way to commemorate the 50th anniversary of this dramatic moment in space history. 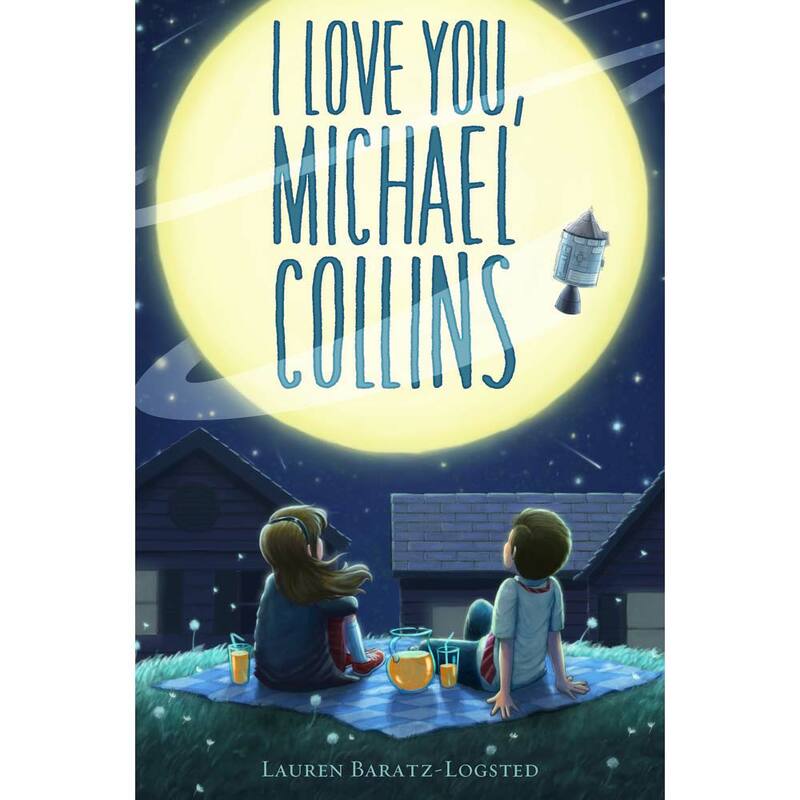 Our exclusive kit includes a copy of the award-winning children's novel, I Love You, Michael Collins autographed by the author, along with Astronaut Ice Cream, six packets of Tang, six Rocket Film Canisters, six seltzer tablets, six different full-color 8" x 10" free photos from NASA, and a thematic Teacher's Guide. 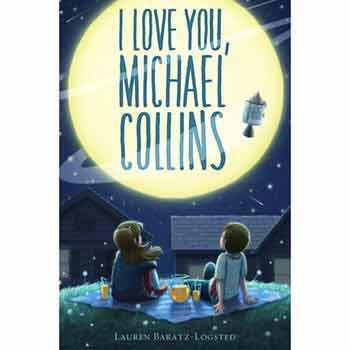 I Love You, Michael Collins is the heartwarming, award-winning fictional account of a girl who chooses the only astronaut who stayed with the Apollo 11 ship as her pen pal during the summer of 1969. (240 pages, paperback). 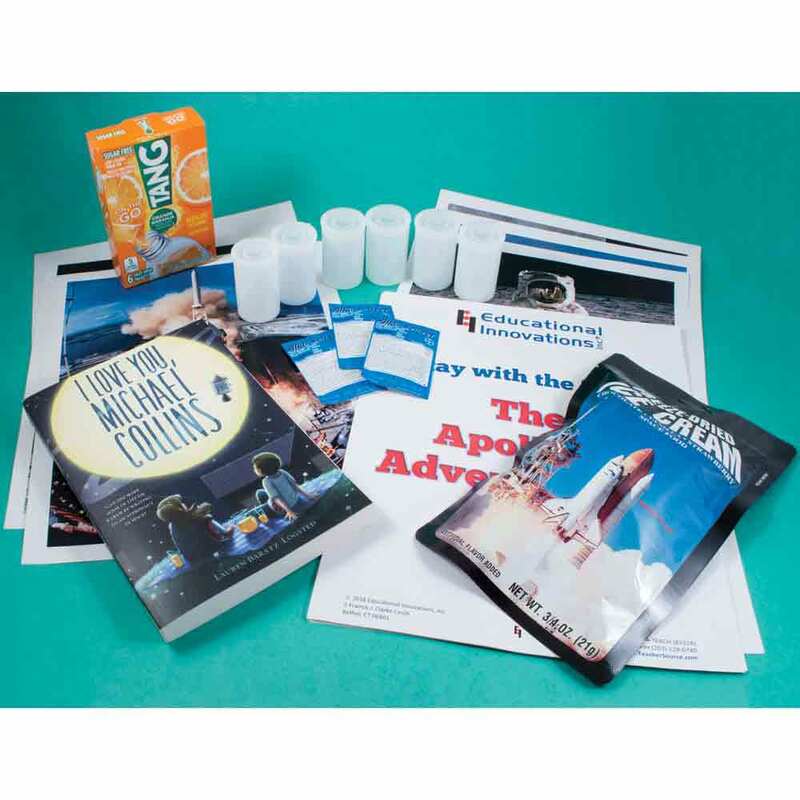 Students can use the variety of materials in the Apollo 11 Adventure Kit to explore many aspects of the Apollo Space program. Lessons for physics, chemistry, engineering and much more are included. In addition, the kit includes comprehensive Apollo 11 lesson plans for language, history and mathematics to implement cross-curricular learning opportunities at the Elementary Level. 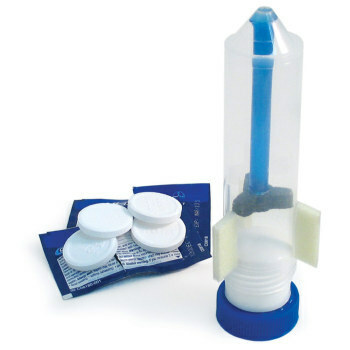 Students can use the instructions included in the kit to build and launch a Film Canister Rocket. The lessons deliver numerous learning opportunities about force and motion, transfer of energy and physics behind rocket science. Allow students to experience the challenges that the scientists and engineers encountered during the Apollo missions, during this 50th anniversary of the Moon Landing.